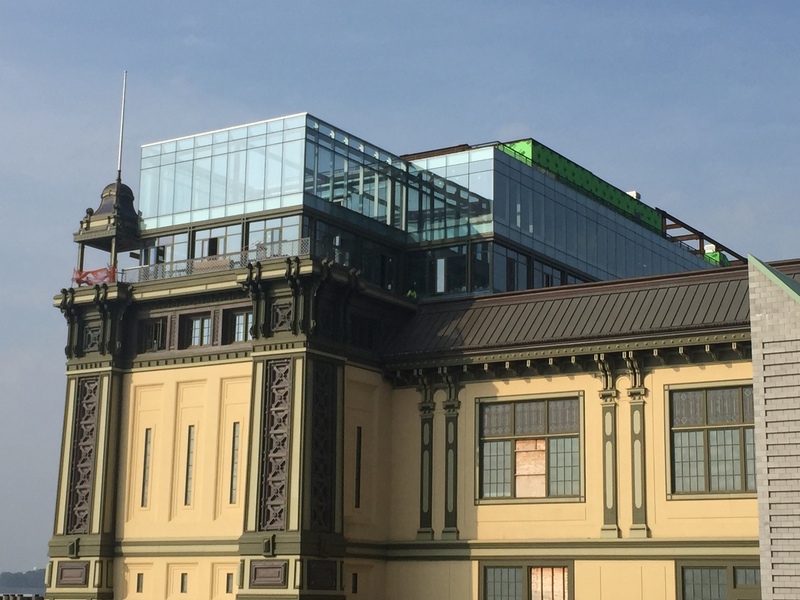 The NYCRC provided a $77 million loan to an affiliate of the Dermot Company, the real estate company designated by the New York City Economic Development Corporation to oversee the redevelopment of the Battery Maritime Building. 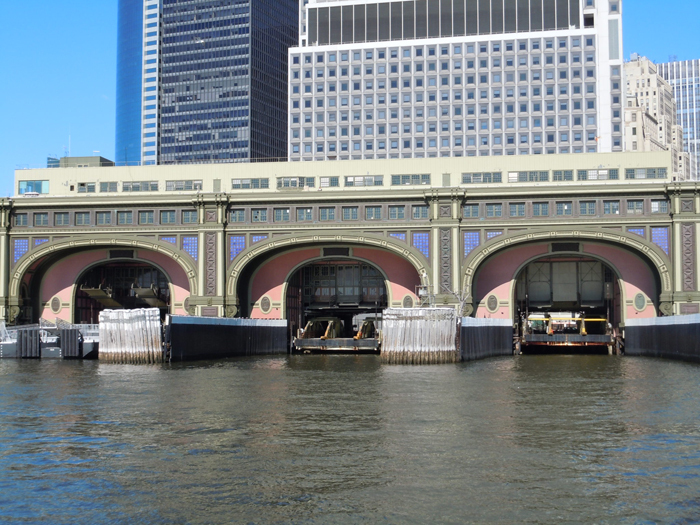 The loan is assisting the renovation and rehabilitation of this iconic-government-owned building, one of New York City’s last remaining historic landmark ferry terminals, to include a new hotel, restaurant, and public community space along the waterfront. 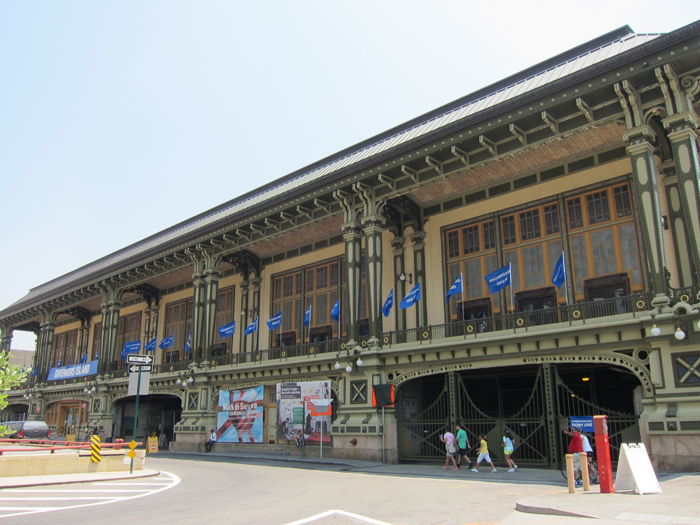 The Battery Maritime Building was built by the City of New York in 1909 and was once a major transportation facility. It was designated a New York City Landmark in 1967. Unfortunately, the building has been vacant for years and had fallen into a state of disrepair. The revitalization of this structure will bring day and nighttime activity to the waterfront, increase visitor levels and consumer spending in Lower Manhattan, and provide expanded ferry service. 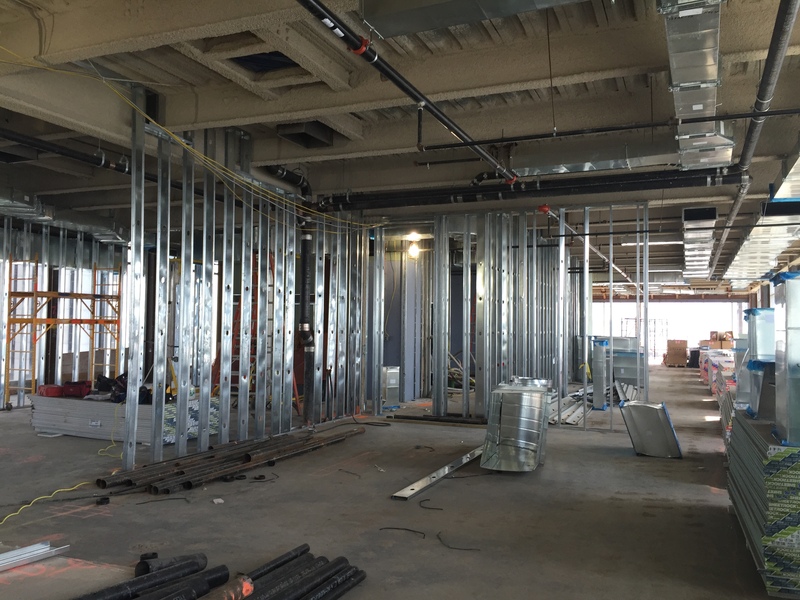 A newly redeveloped Battery Maritime Building will also serve as the gateway to Governors Island, the 172-acre island in New York Harbor. The redevelopment of the East River waterfront in Lower Manhattan is an important priority of the City of New York.